Two weeks ago the new issue of the Parallel mag was published and it‘s worth a read. 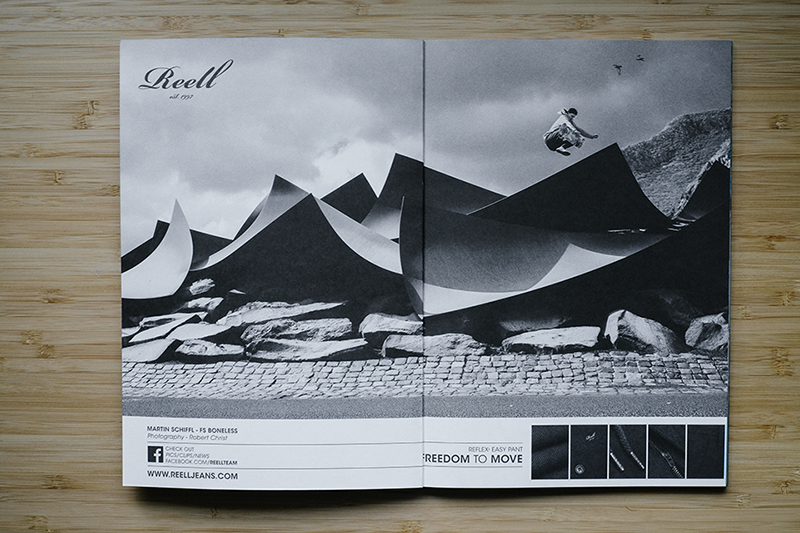 Our teamrider Patrick Wenz and Martin Schiffl made it to the gallery with two really nice double pages. So check out the new issue in a shop near you or get a magazine with your next order at our shop.